We will be walking our doggies from WeWork Union Station to Denver Beer Company for a Puppreciation event! Enjoy complementary beer, specialty doggie treats, and speak with Hike Doggy about signing your dogs up for special, day hikes! 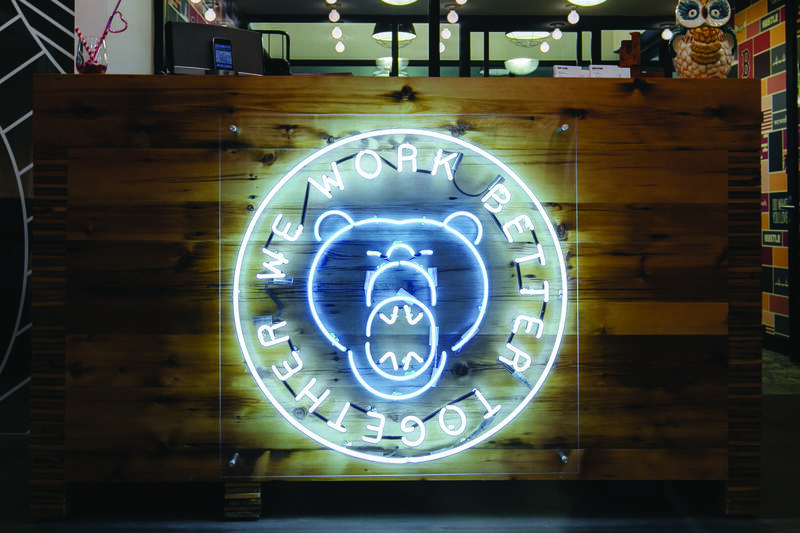 Hike Doggy will be offering a WeWork promotion, and if enough people are interested, will be taking WeWork doggies directly from our building and up to the mountains to run off some energy while you are at work!